Description: In this era of superheated rhetoric and vitriolic exchanges between the leaders of Iran and Israel, the threat of nuclear violence looms. But the real roots of the enmity between the two nations mystify Washington policymakers, and no promising pathways to peace have emerged. 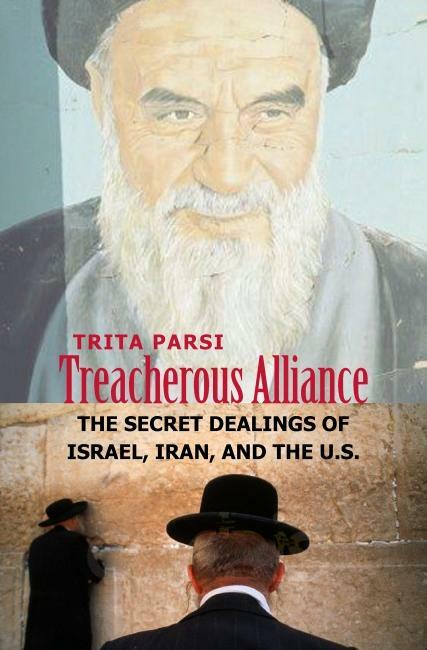 This book traces the shifting relations among Israel, Iran, and the United States from 1948 to the present, uncovering for the first time the details of secret alliances, treacherous acts, and unsavory political maneuverings that have undermined Middle Eastern stability and disrupted U.S. foreign policy initiatives in the region. Trita Parsi, a U.S. foreign policy expert with more than a decade of experience, is the only writer who has had access to senior American, Iranian, and Israeli decision makers. He dissects the complicated triangular relations of their countries, arguing that America’s hope for stability in Iraq and for peace in Israel is futile without a correct understanding of the Israeli-Iranian rivalry. Parsi’s behind-the-scenes revelations about Middle East events will surprise even the most knowledgeable readers: Iran’s prime minister asks Israel to assassinate Khomeini, Israel reaches out to Saddam Hussein after the Gulf War, the United States foils Iran’s plan to withdraw support from Hamas and Hezbollah, and more. 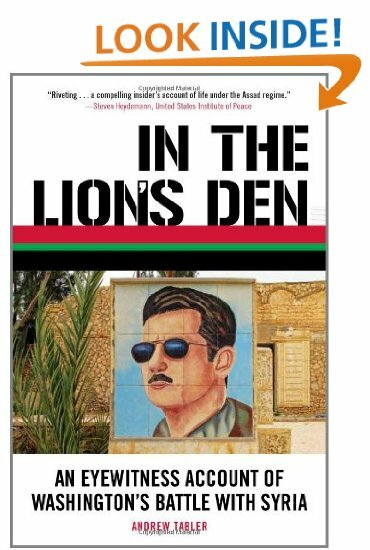 This book not only revises our understanding of the Middle East’s recent past, it also spells out a course for the future. In today’s belligerent world, few topics, if any, could be more important. Description: This book presents a historical study of the phenomenon of Holy Land tourism among American Protestants during the second half of the nineteenth century and the early twentieth century. During this period, overseas travel was newly available to the Protestant middle class due to the invention and steady popularization of steamship travel. Protestants “at home” in America consumed vast quantities of printed literature via the popular medium of Holy Land pilgrimage narratives. A new mental geography resulted, in which Americans forged a fresh awareness of the Middle East and began to focus millennial hopes upon the political and social concept of a Jewish remnant of the last days in a Protestant theological and historical framework. Protestant support for Zionism was born. 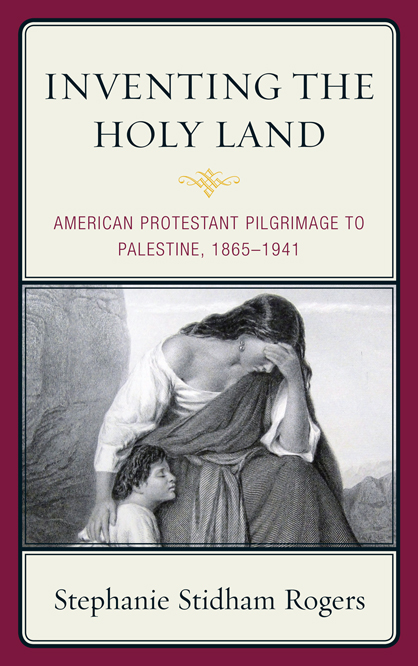 What surfaces from the study of hundreds of pilgrimage narratives from this period is the emergence of Palestine as an iconic place for American Protestants. Through pilgrimage narratives, American Protestant’s understanding of Palestinians, biblical authority, the power of the Protestant press, the historicity of the Christian faith, an millennial expectations were formed as the meaning of the Holy Land was constructed. 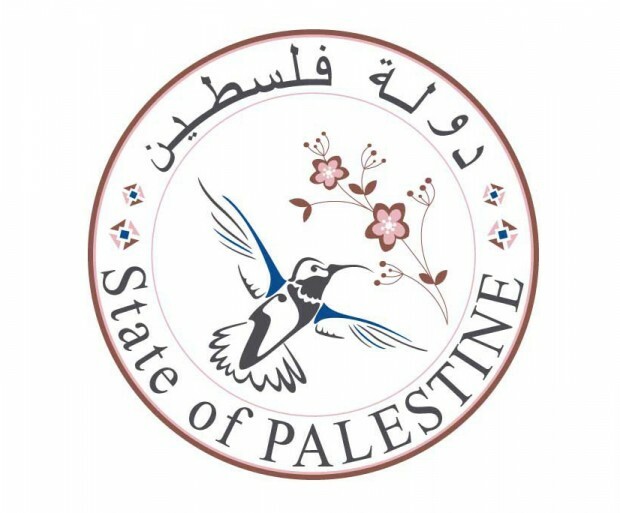 Findings from the pilgrimage narratives also indicate the importance of Palestine among Protestants as a “fifth gospel written in stone.” The pilgrim’s eastward gaze drew a distant biblical past into sharper focus and fueled the fires of premillenialism, a movement that would leave an enduring stamp upon American religion and politics. Description: In Indian Voices, Alison Owings takes readers on a fresh journey across America, east to west, north to south, and around again. 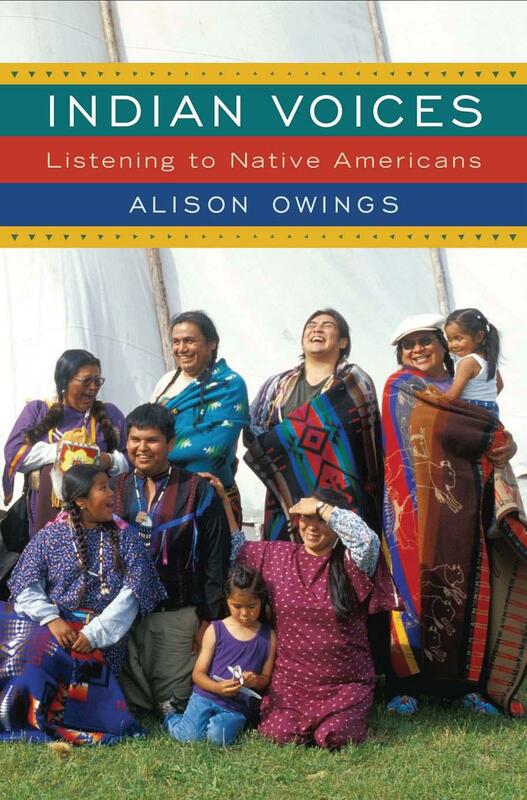 Owings’s most recent oral history–engagingly written in a style that entertains and informs–documents what Native Americans say about themselves, their daily lives, and the world around them. Young and old from many tribal nations speak with candor, insight, and (unknown to many non-Natives) humor about what it is like to be a Native American in the twenty-first century. Through intimate interviews many also express their thoughts about the sometimes staggeringly ignorant, if often well-meaning, non-Natives they encounter–some who do not realize Native Americans still exist, much less that they speak English, have cell phones, use the Internet, and might attend powwows and power lunches. Indian Voices, an inspiring and important contribution to the literature about the original Americans, will make every reader rethink the past–and present–of the United States.